Our best selling 3D model. 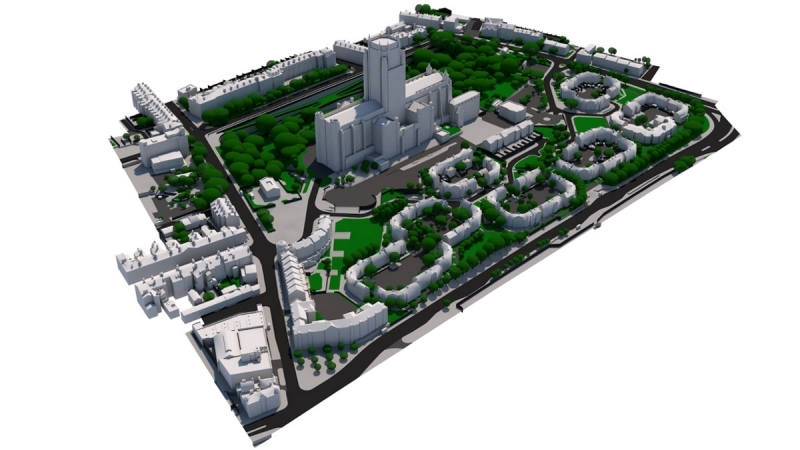 Custom 3D models of cities and as-built environments can be commissioned anywhere in the United Kingdom. Level 3 models at 15cm accuracy start from just £500+vat / 0.1km2. 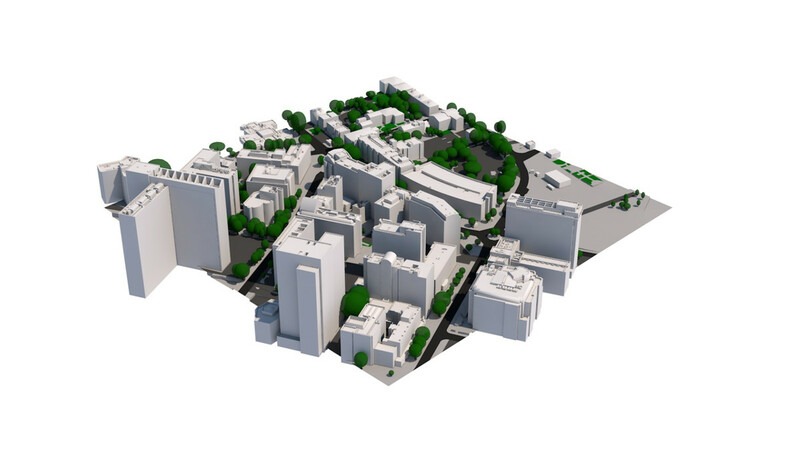 This interactive 3D Model easy-to-use example gives a flavour of Level 3 Architectural 3D Models from Joanna James. 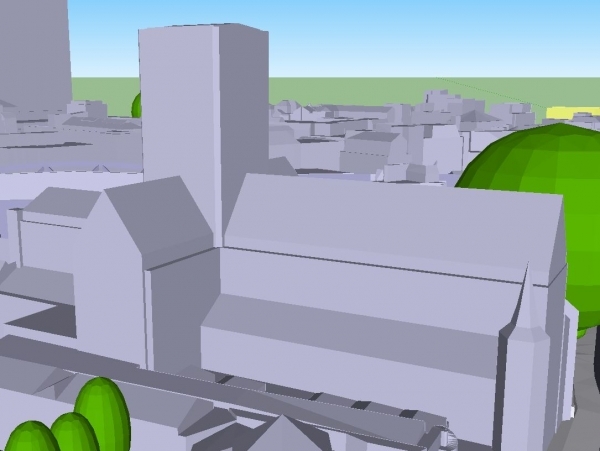 Get into the nitty gritty & really understand 3D Models from Joanna James. Each download contains a zip file within which you will find various samples for each Level of Detail. 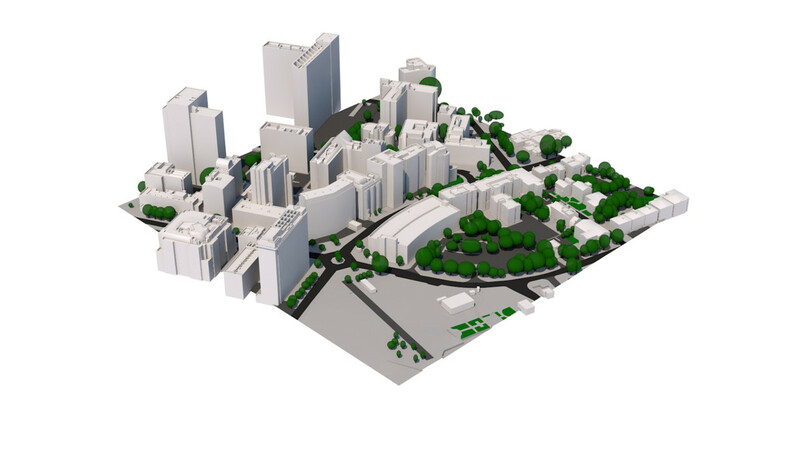 Sketchup users… this is for you! Level 3 buildings are captured with correct roof shapes and all features such as chimneys, parapet walls or dormer windows. Terrain is separated into land use categories. 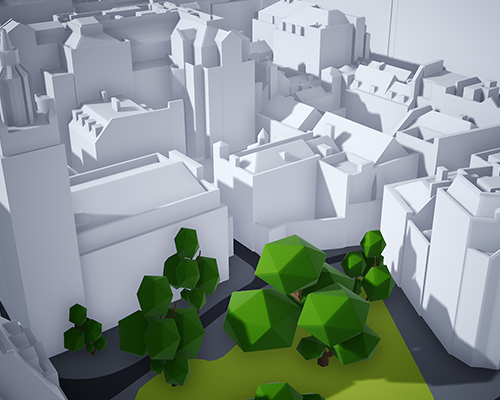 Trees locations (captured with correct height and canopy width) are also included. The way our customers use the 3D models is almost always unique and the 3D model they chose depends on many factors including budget and required accuracy. Mostly used in architectural competitions, context for BIM models, backgrounds for architectural visualisation, CGI, info animations, initial planning proposals, wider area 3D printing, home 3D printing, games and mobile application requiring low-poly models. 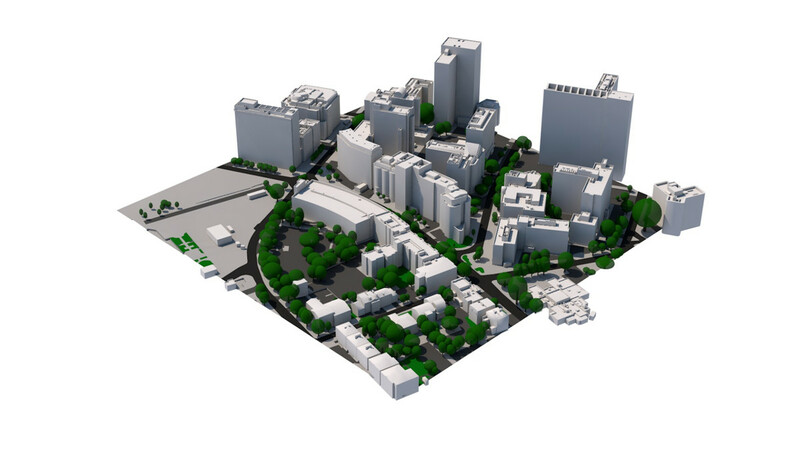 Mostly used in planning, environmental and building consultancy services, development proposals, wind studies, context for architectural and BIM models, real estate, marketing, high-end architectural visualisation, CGI, animations & High-End 3D printing. Custom “cookie cut” to perfectly match your site boundary anywhere in UK or benefit from less expensive pre-built London Models. Choose any shape or size to suit your site location. Simply provide details of the site requirements & we will provide a quote accordingly. 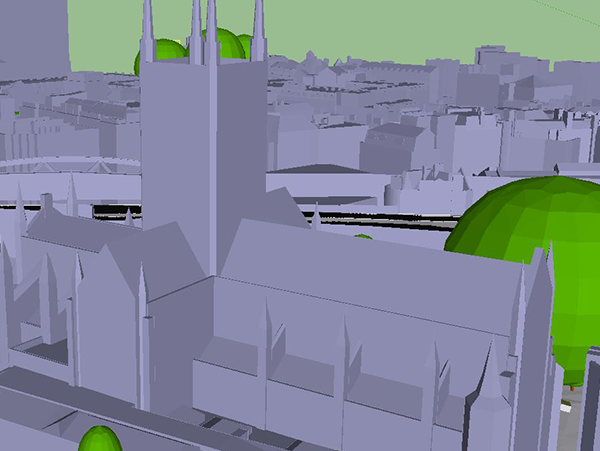 25km2 of Central London has already been 3D modelled & is good to go! – Therefore, attracts a cheaper price than the rest of UK.